L-R: External Affairs Director, Sanofi-Aventis Nigeria Ltd, Dimeji Agbolade; General Manager/Country Chair, Sanofi Nigeria-Ghana, Folake Odediran and Medical Director, Dr. Philip Ikeme at the briefing. Top endocrinologists and other experts in the management of diabetes around the world are expected to converge in Lagos next week for the second edition of the Diabetes Summit organized by Sanofi, a global biopharmaceutical healthcare company focused on human health. 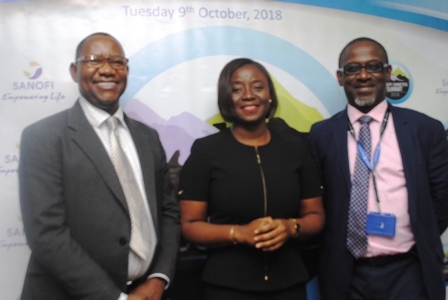 At a pre-event press briefing which held in Lagos earlier today, Tuesday October 9, the company announced that it has concluded arrangements for the summit which holds next Wednesday, October 17 at the Radisson Biu Hotel, GRA, Ikeja. The Sanofi Diabetes Summit debuted in October 2017 and had in attendance public and private healthcare practitioners and other stakeholders from Cameroun, Ghana and Nigeria. 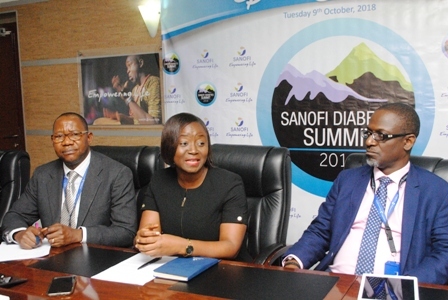 Addressing journalists at the briefing, Pharm Folake Odediran, the General Manager of Sanofi-Aventis Nigeria Ltd. said the Summit was designed to support the efforts of stakeholders to curb the menace of diabetes in the country. “Our expectation is that the Summit provides an opportunity for health care practitioners to rub minds together. We expect the Summit to provide a forum or a platform for the latest trend in diabetes management to be discussed . We also Have the expectation that the Summit provides an opportunity for varying stakeholders in the management of this chronic condition to come together to chat a way forward regarding how to curb this menace and to reduce both its morbidity and mortality. “Curbing this menace could come in form of policy advocacy, recommendation of guidelines by experts or it could come in form of education for the average Nigerian and this is what Sanofi, in its quest to empower life, is hoping to provide through the Summit,” she said. Also explaining the objectives of the Summit, Dr. Philip Ikeme , Medical Director, Sanofi-Aventis Nigeria Limited explained that the theme for this year’s Summit “personalizing Diabetes Care” is in line with the International Diabetes Federation’s World Diabetes Day which emphasizes the role of the family in diabetes care. “What we aim to achieve in the Summit is to bring the family together in the care of the patient,” he said. He noted that Sub-Sahara Africa has the fastest growing rate of diabetes with Nigeria, having a prevalence rate between 3 to 5%. 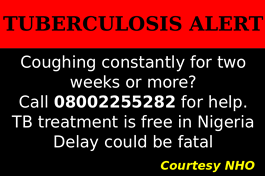 “ We also have the growing number of patients who do not have overt diabetes – people who are known to have impaired glucose tolerance – so if you look at the numbers, the thinking is that we have about 1.7 million diabetics in Nigeria…if you look at the number of people with impaired glucose tolerance the number will go much higher so you are looking at the number of over 7 million which means that the number of people who have the potential to become diabetic is huge. “That is why we are bringing everyone together to share best practices and seek innovative ways for continually improving disease management,” Dr. Ikeme said. 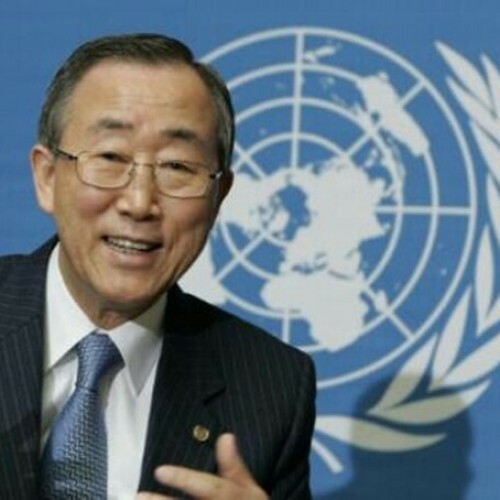 According to him, this year’s summit is unique in some ways as It will draw key opinion leader from in and out of Africa. 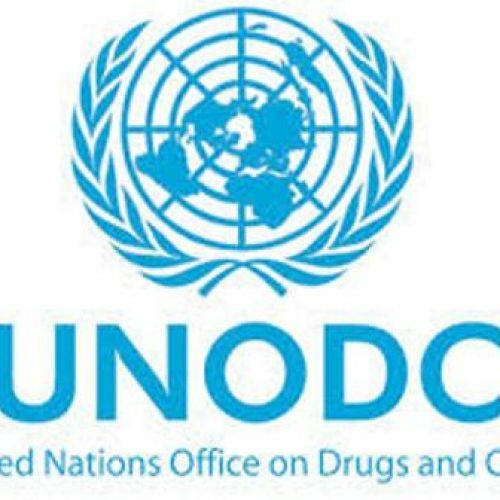 He disclosed that It will also feature a broad range of key players in the health sector such as policy makers, doctors, pharmacists, nurses, patient advocacy groups, supply chain professionals, non-governmental organizations, health maintenance organizations as well as data and health technology professionals. The Sanofi Nigeria executives after the briefing.